From Interstate 5 take the McCloud/Highway 89 exit. Directly after exiting from the south, or crossing back over the freeway from the north, take the first road to the right (Azalea). This road is a very short distance from the freeway. 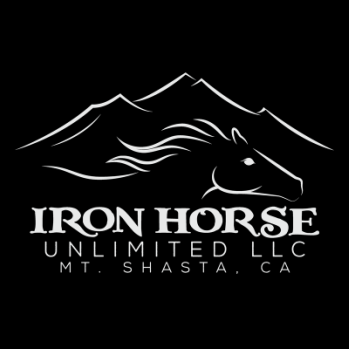 Iron Horse driveway will be directly in front of you after you turn off of State Route 89. Yield to traffic from the right at the cross street and watch for event signing.